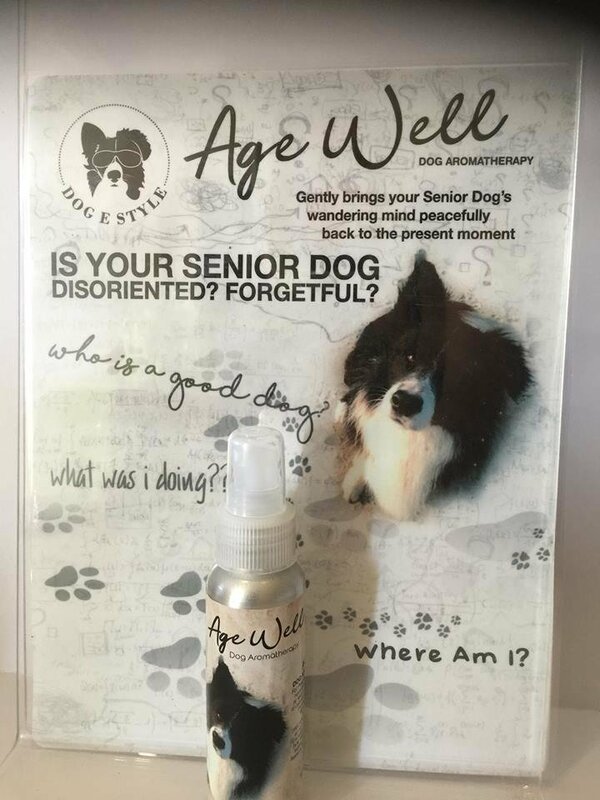 Age Well helps your older pets relax and feel calmer while encouraging them to stay focused and in the moment, as it lifts their mood and balanced the ragged edges. 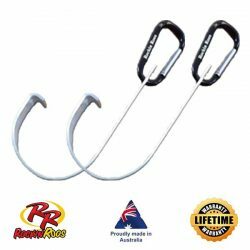 Great all natural product to use when you notice your dog becoming less aware of their surroundings. Simply spray above their coat so the mist settles on them. Safe to use a few times throughout the day. Rosemary -promotes mental clarity just to name a couple of ingredients and how they come together to assist in your pets well being. This product comes in a spray so you can easily apply to your pet, their bed or blanket.